Oaks Online Shopping Company specialises in the acquisition and development of online mail order companies. We focus on outdoor, educational, country living, nature and giftware products. We are official stockists of many top brands in our field of business, and some product lines are unique to us. As well as operating in the retail market, we're also sole distributors and wholesale suppliers of several outdoor brands. 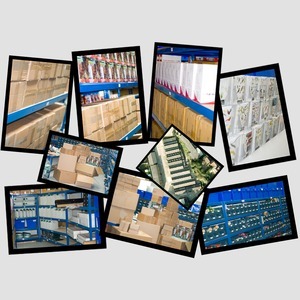 Our order processing is carried out in our own warehouses. This means we can offer you a quick turnaround time, and a unique customer service. Most of our websites are custom built to our own specifications, which means they are easy to navigate and very secure to use. The majority of our graphics and product photography is carried out in house, where we have a dedicated team who specialise in their own fields. As well as offering a wide range of goods, we also offer unique outdoor courses catering for nature lovers and bushcraft enthusiasts. All at Oaks Online have an enthusiasm for their work and a degree in environment and conservation, making Oaks Online a well respected name in the outdoor world.